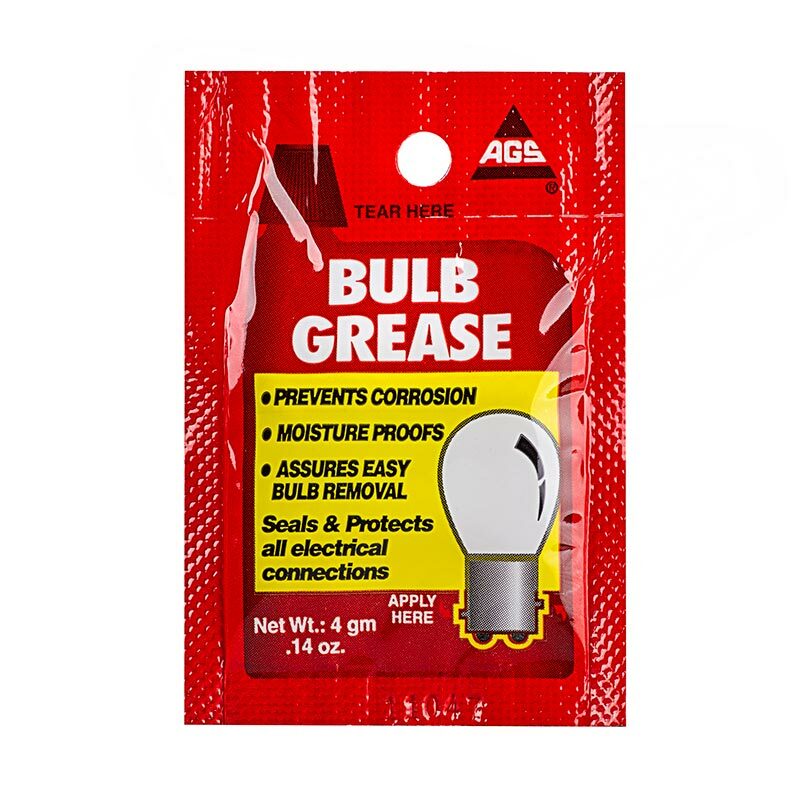 Use bulb grease to guard electrical connections against moisture and corrosion. Apply directly to tail light, headlight, flood light and turn-signal bulb contacts and sockets. Also helps to ensure easy bulb removal. Includes (1) 0.14-ounce packet. This should be required for all installations. It is a small but necessary expense. Works as described( see description). Best product here. Even rejuvenated sockets and old bulbs so I didn’t have to use their dim LEDs. Hey this stuff is greasy. Works as advertized.